Dr Howard continues to support the community. 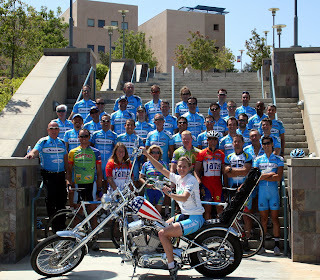 He has been a long time sponsor and supporter to Swamis Cycling Club in Encinitas CA. Here he is sharing his ride for the Club membership Photo.